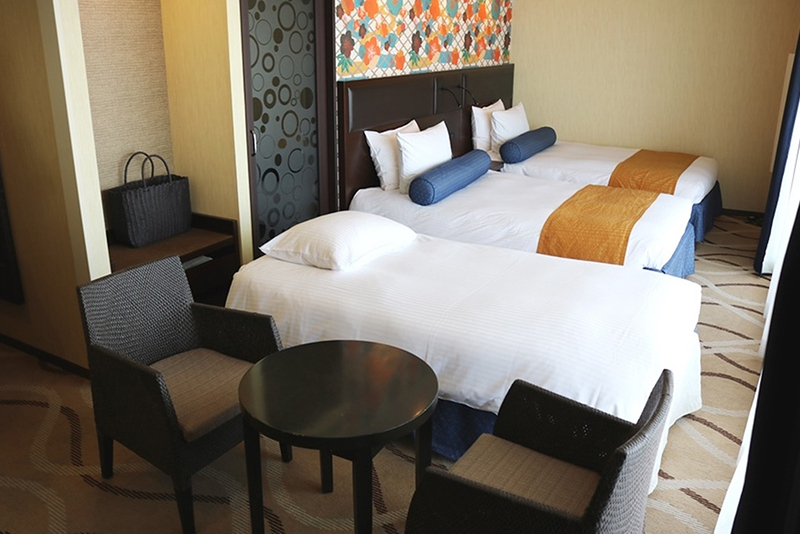 A twin room with our special natural hot spring, which you can enjoy any time you like. 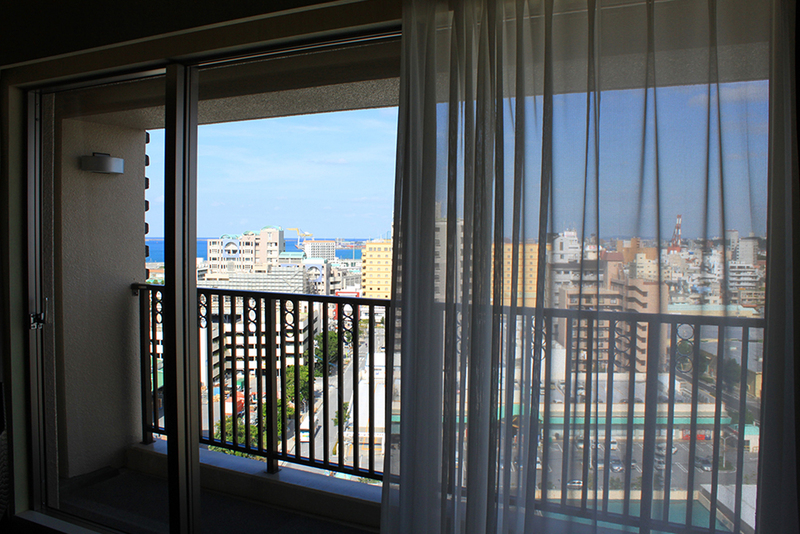 A guest room with a balcony and large windows from where you can look out at the skies of Okinawa in the day, or enjoy the sparkling lights of the city at night. 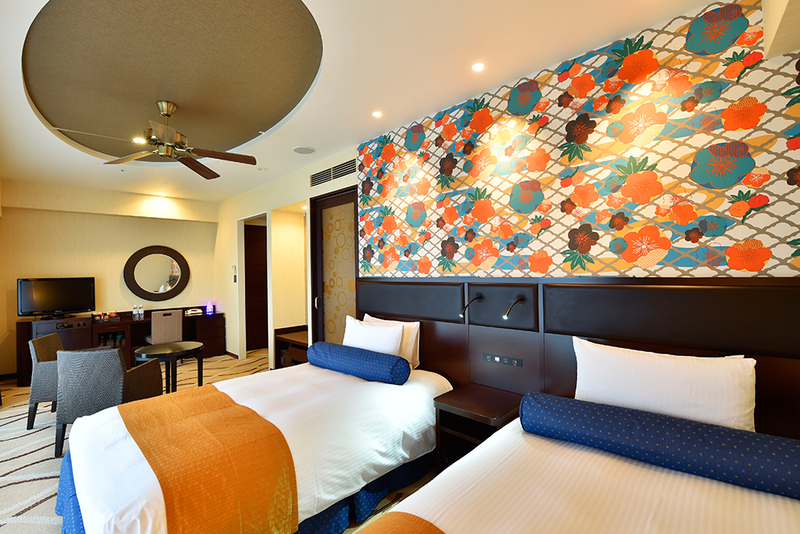 Enjoy a relaxing time in our special guest rooms which feature items to ensure your private time is maximized. 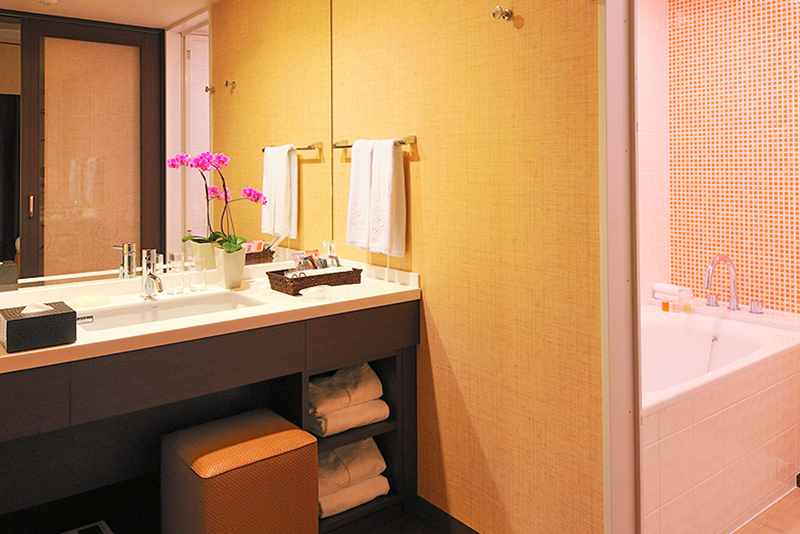 A functional twin room that offers a separate toilet and a bathroom with washing area. 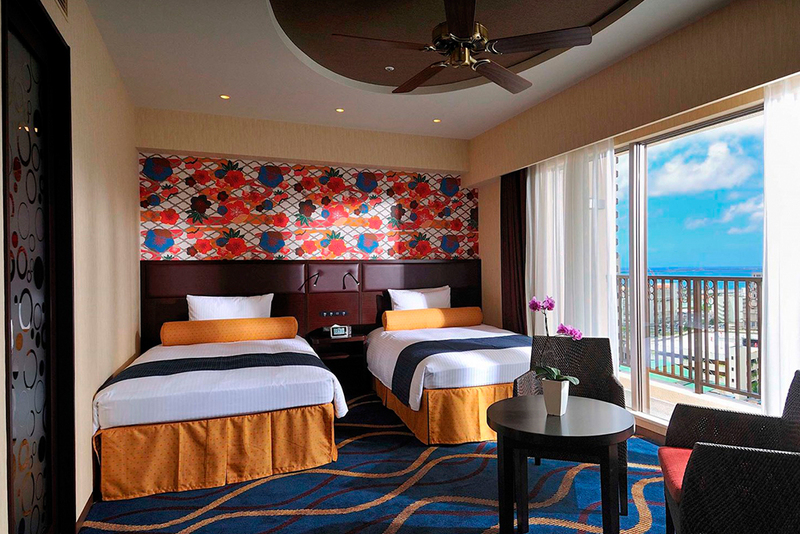 Enjoy a relaxing time in a room with a design inspired by Okinawa. 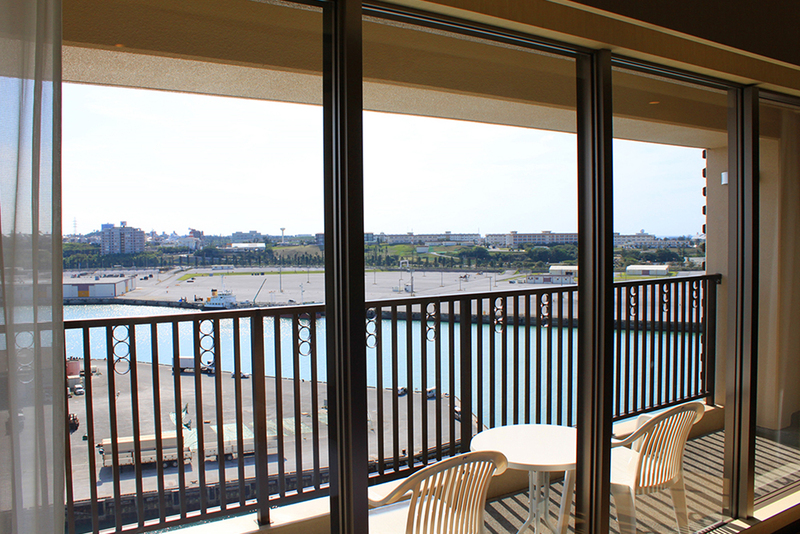 A guest room that allows you to feel the breezes of Okinawa from the large balcony windows. 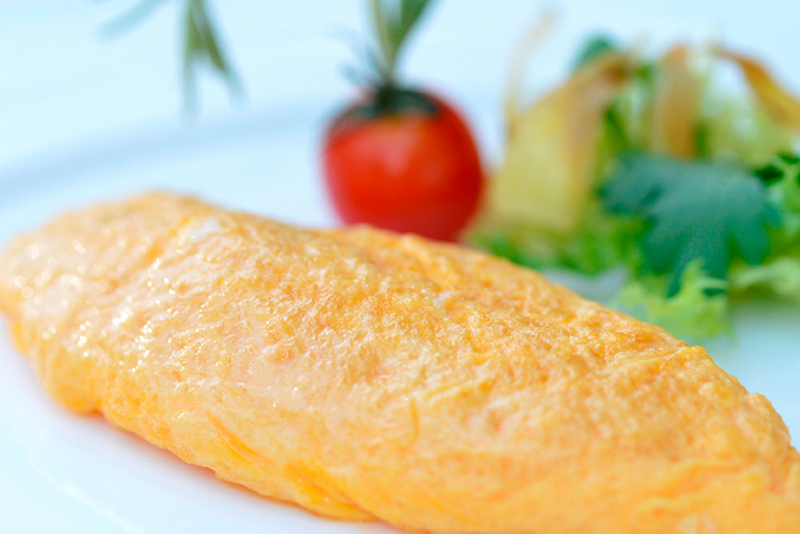 a sumptuous premium breakfast, and an a la carte menu. 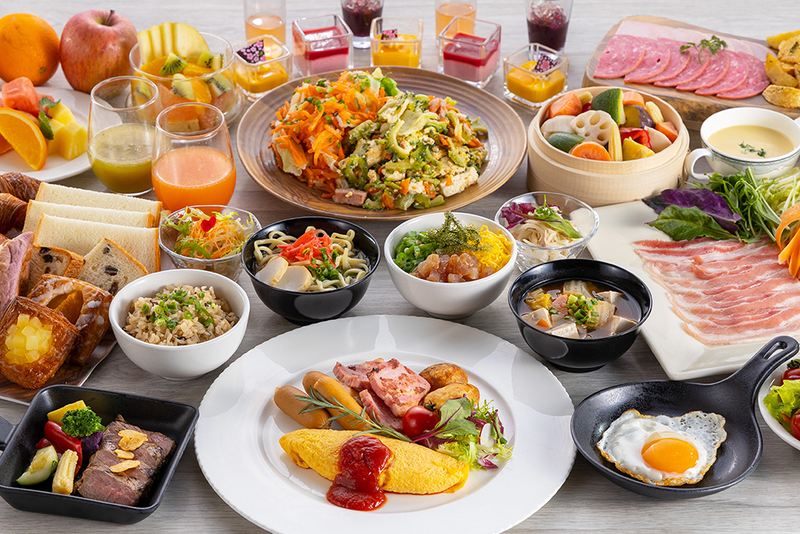 Enjoy a breakfast buffet featuring Western-style food such as All-Day Dining FONTAINE’s popular housemade croissants and morning rolls, Japanese-style dishes, and Okinawa cuisine. 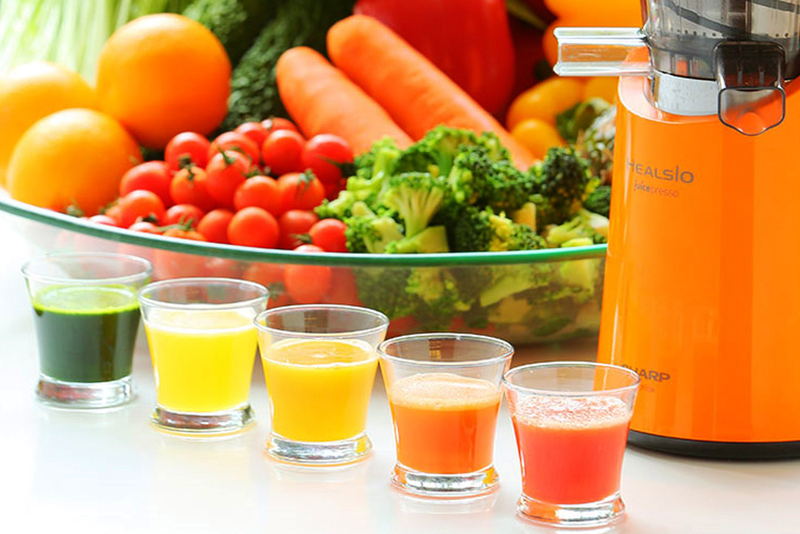 A sumptuous breakfast buffet where guests can enjoy fresh fruits and beautifying vegetable drinks that are good for the body, as well as desserts. 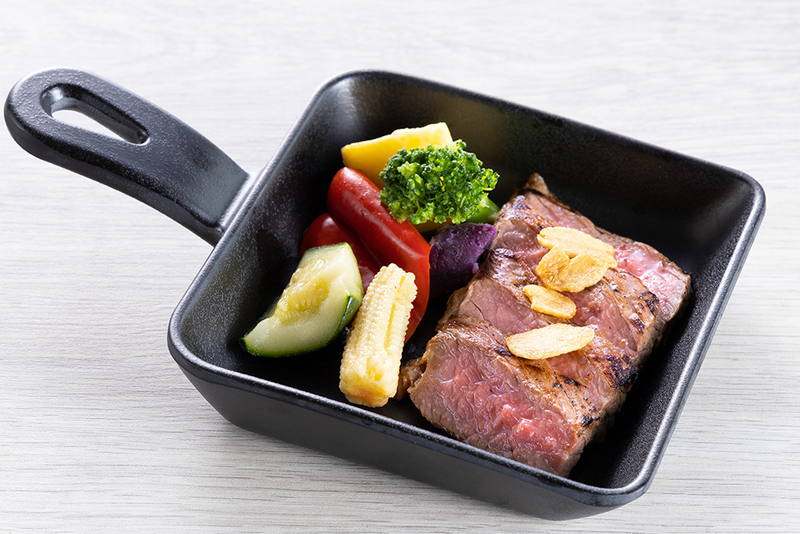 ※Please do not bring food into or out of the restaurant. 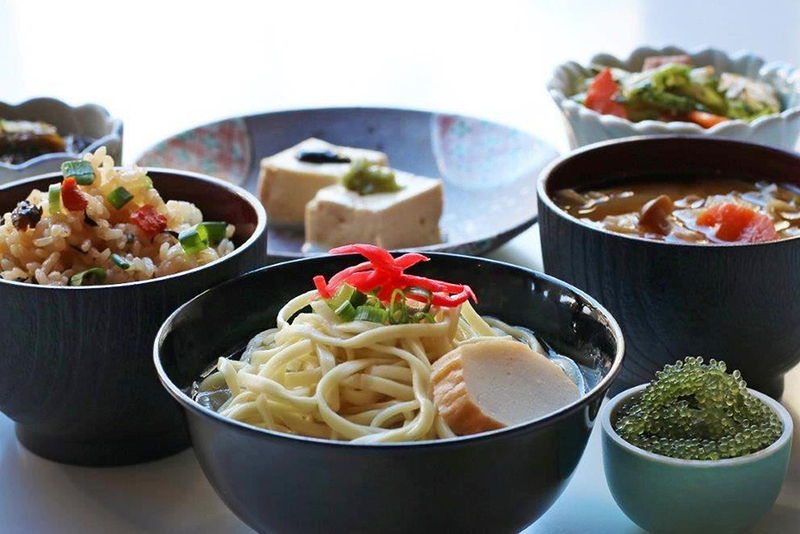 ※Please note that you may have to wait to be seated if the restaurant is full. 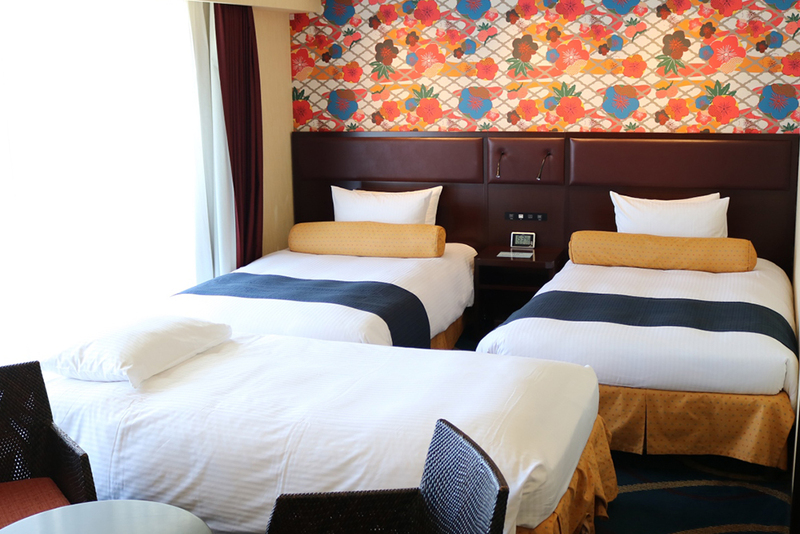 ※Rates differ during the New Year holidays. 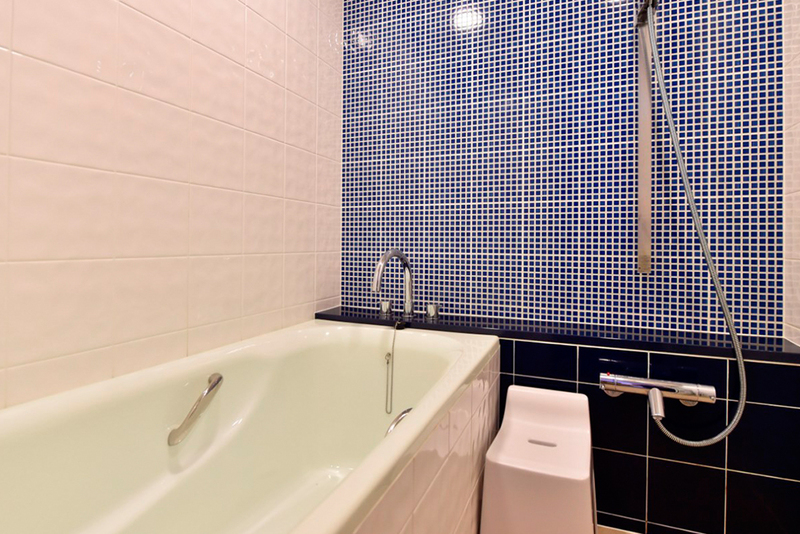 Please inquire regarding the seasonal costs. 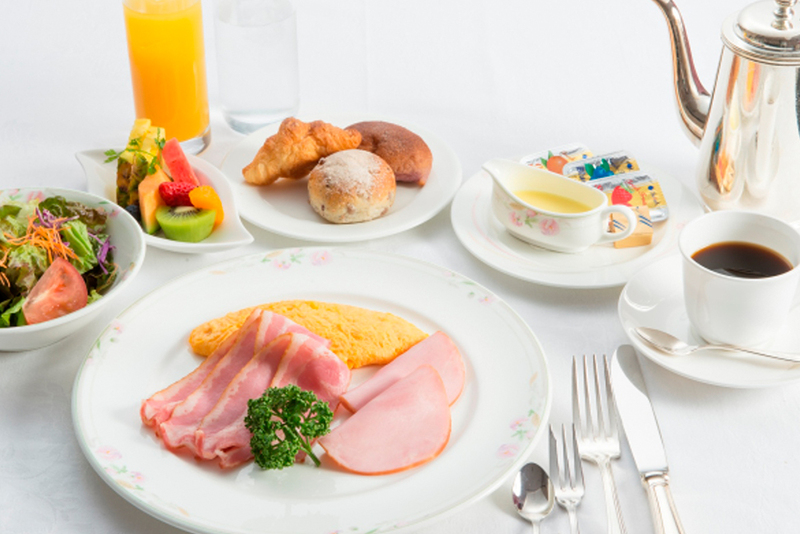 ※Please do not come to the restaurant in sleepwear. 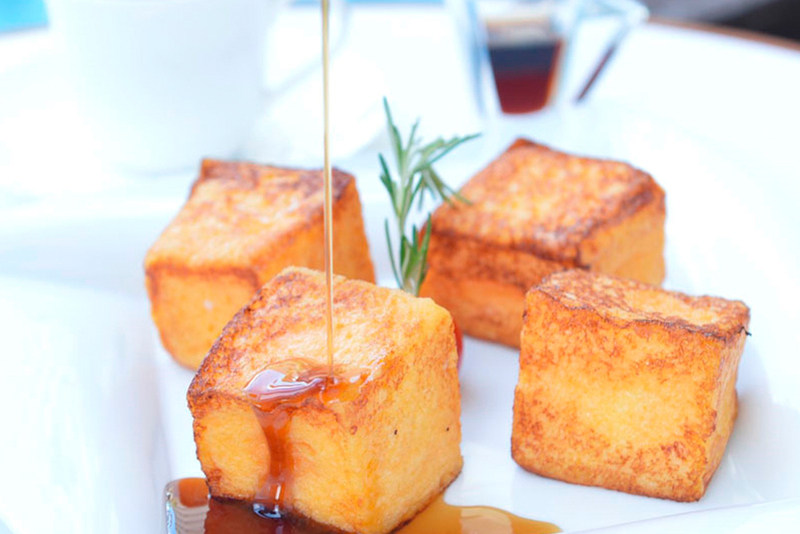 ※The dining location and schedule are subject to change.